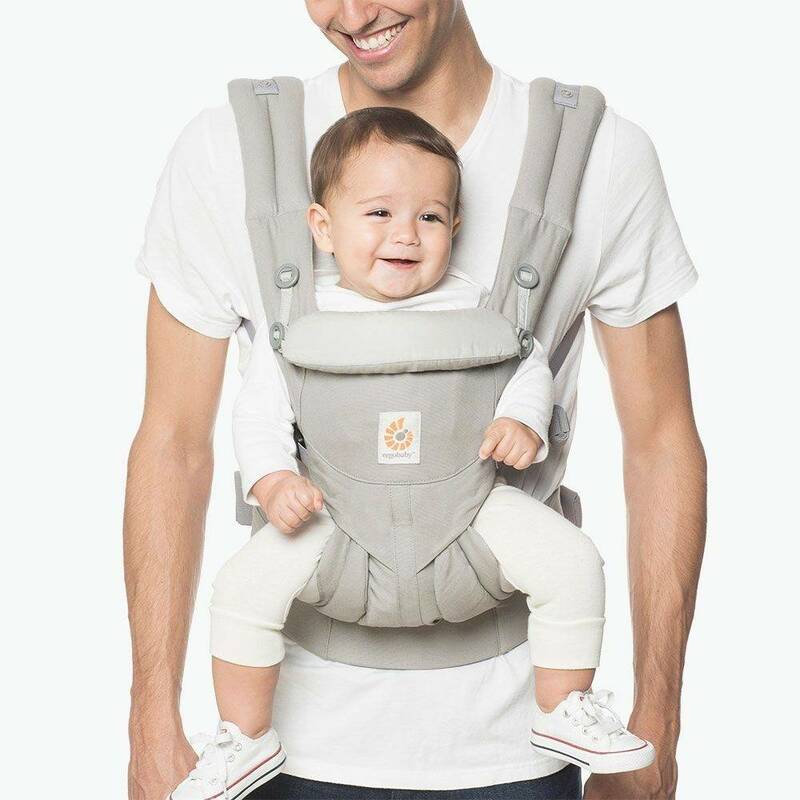 The newest addition to the award-winning line-up of world-famous Ergo carriers, the Omni 360 does it ALL. 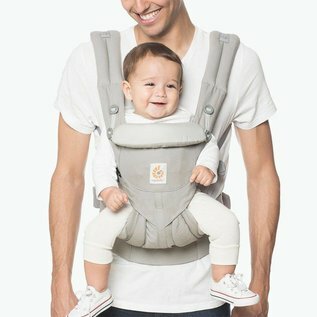 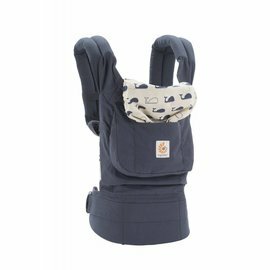 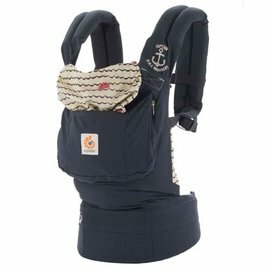 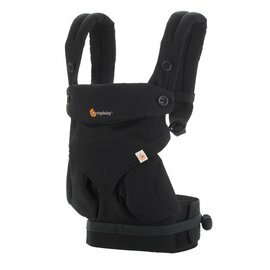 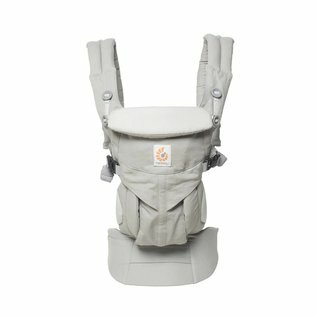 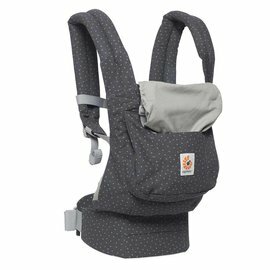 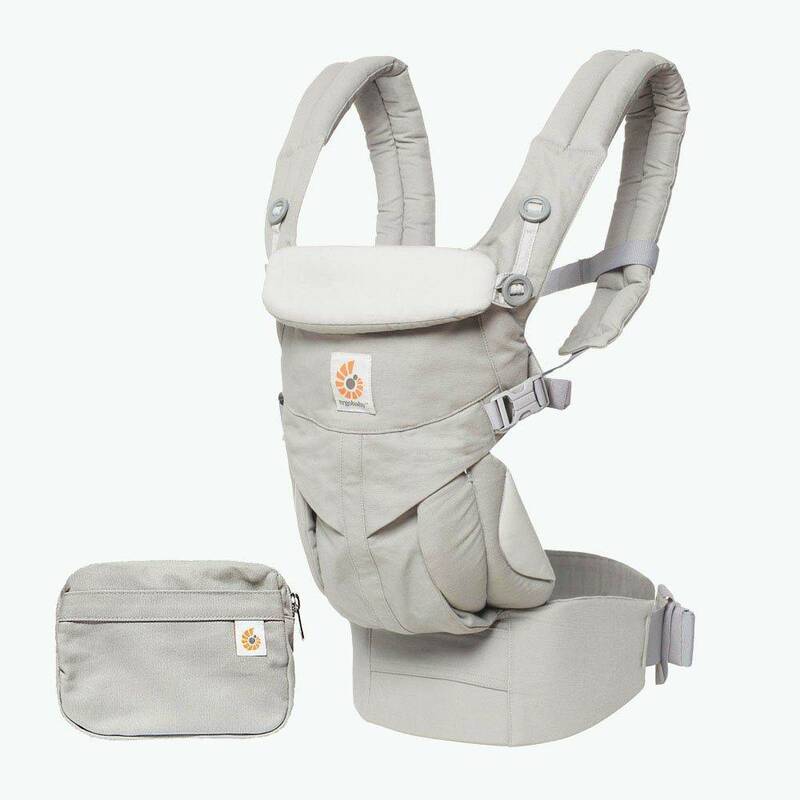 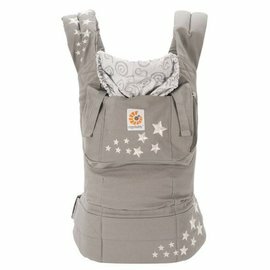 The Omni 360's all-in-one, newborn-ready design has all the carry positions. 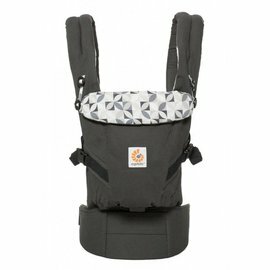 Omni 360 grows with you from week 1 to 36 months. 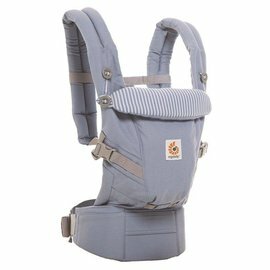 Crossable shoulder straps give a personalized fit.